It's time for turkey! Happy Thanksgiving everybody. 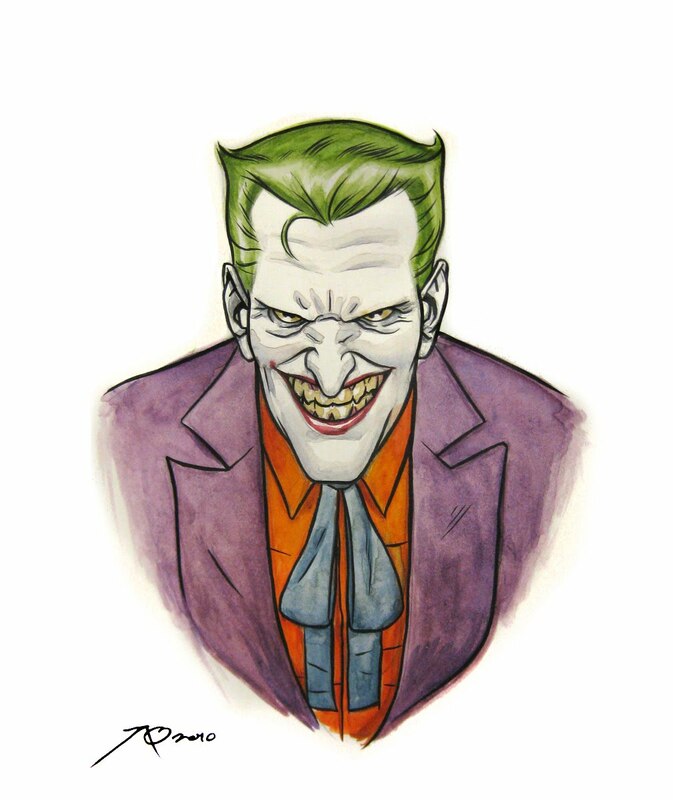 I realize you are a successful artist and you don't need my advice, but I am just going to put this out there: I think that in the future, you should draw the Joker to resemble Daniel Strange. Then again, I admit that I am biased.